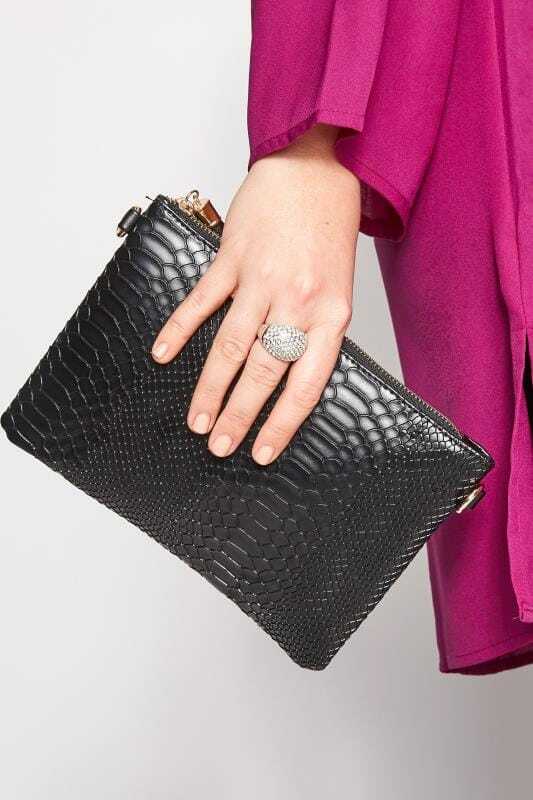 No outfit is complete without the perfect accessories to go with it. 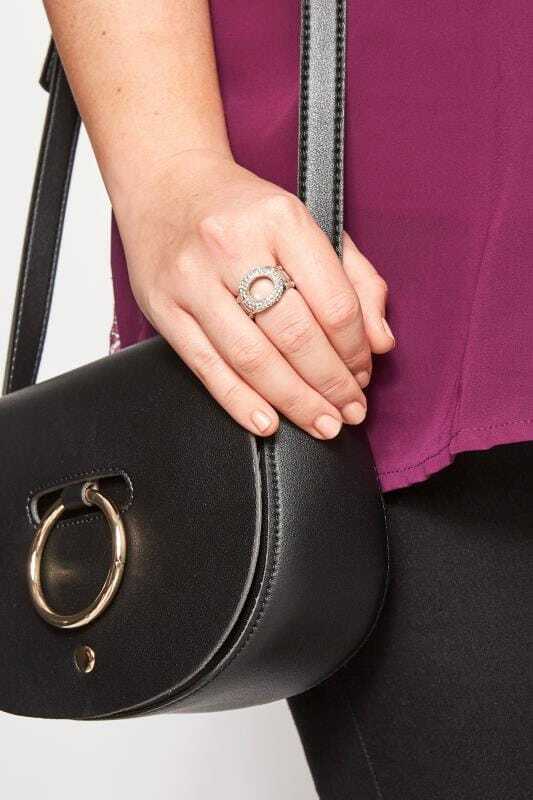 From delicate jewellery to on-trend handbags, give your look the wow-factor with our range of plus size accessories. Update your jeans and tee look with a chunky belt, or glam-up your evening dress with a statement necklace. Whatever the occasion, focus on the finer details for maximum style.